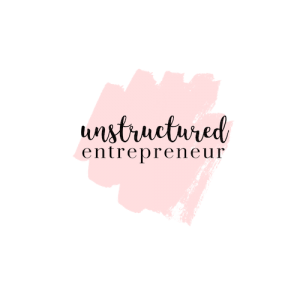 Welcome to Unstructured Entrepreneur! My name is Ali and I create online courses for heart centered female entrepreneurs. All my courses are self study with video modules where I guide you step by step. My zones of genius include: idea generation, identifying target markets, organizing content and digital marketing. I combine universal guidance and intuition and pair it with digital marketing concepts. My courses currently include how to use Messenger Bots and Facebook Ads to easily build an audience list using messenger marketing. Choose a business below to get started! !